There’s something strangely enticing about cities. Despite their pollution, hustle and bustle and expensive prices they’re often considered some of the most romantic places on earth. They’re vibrant, exciting and living in a city and having everything you need on your doorstep can extremely handy. However, it’s not for everyone. Perhaps you’ve grown up in the city and crave a simpler and more peaceful life. Maybe you’re a country bumpkin through and through and would never leave the charming, rolling English hills. 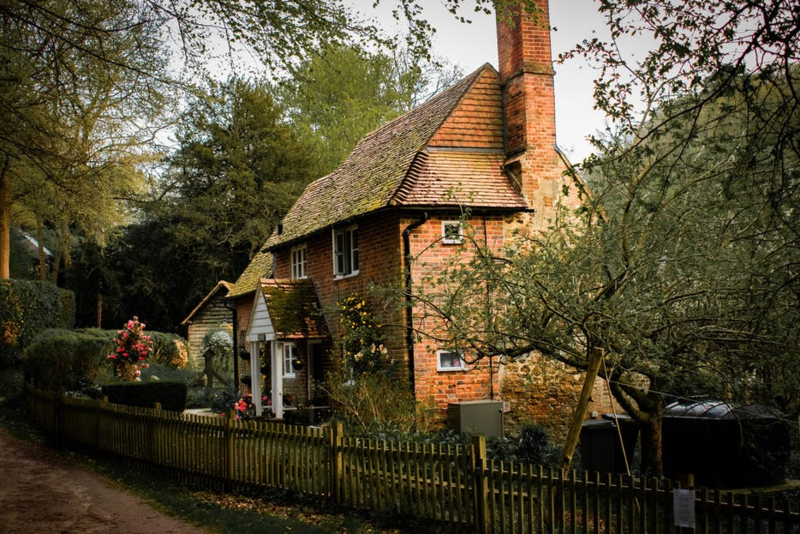 Either way, a house in the country can be a wonderful place to live- although there are some drawbacks to consider. Here are just a few of them. One of the main reasons that people want to live in the country is because it’s peaceful. In towns and cities, it’s not unusual to have houses placed on busy roads and to have buses and cars hurtling past all hours of the day and night. In the city there are more people, and people can be noisy. If you’re near a shop, school or any kind of nightlife for example then you’re always going to get noisy times of the day. In the country you’re more secluded, away from traffic, people and noise. It’s just a different kind of life. One of the downsides to living rural is that it can be inconvenient. Chances are you’re miles away from your local shop, doctor, dentist or petrol station. You probably struggle to get things like groceries or takeaways delivered, and entertainment like cinemas and restaurants may be few and far between. Even amenities like mains gas might not be available. For this reason, heating oil is often used in rural locations- this is delivered and stored in a heating oil tank. It works out similar in price, although you do have to schedule things like deliveries which is something to bear in mind if you’ve always been connected to mains gas. You might struggle getting good mobile phone and wifi signal too. Usually, the closer you are to a city the more expensive it will be. With rural homes, you tend to get more for your money meaning you could afford to live in a bigger property. Doesn’t the thought of that ‘very big house in the country’ sound nice?! The reason why lots of retired people choose to move to the country is they don’t have to travel to work. If you have a workplace that you need to get to each day, being too rural is going to mean a long commute. However these days, more people than ever work from home and so if that’s something you already do then moving to the country won’t be an issue when it comes to work. Just make sure your wifi and internet connection is up to scratch for what you need it for. Do you live in a rural location? What are the pros and cons for you personally?